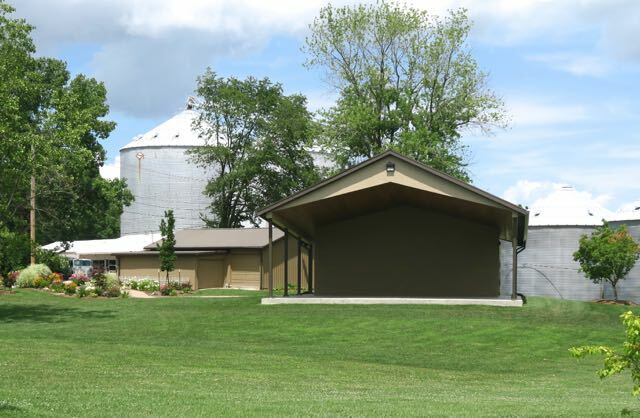 Attention all Teens: Martinsville on the Move is sponsoring a Teen Dance this Friday, July 20, at the Linn Park Amphitheater from 8:00 - 10:00 p.m. Dalton Janssen will deejay. The First Baptist Church of Martinsville will be serving free food and water. So bring your friends and come for a fun time at the Park. 7th grade thru High School are invited.